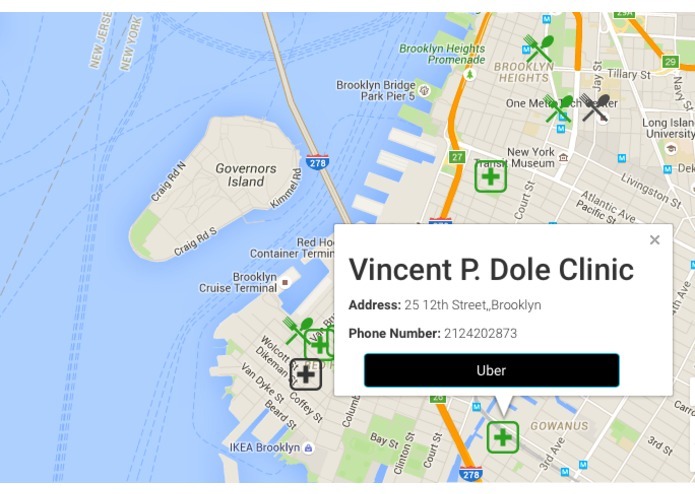 ESRI: Provides the location API via which we were able to find the closest facilities to the user’s location. In addition, we used ESRI’s API during our data ingestion in order to geocode our resources’ addresses. 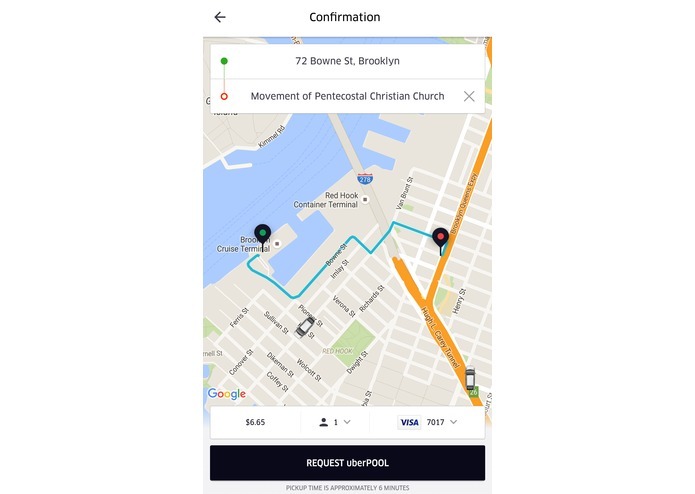 NYCOpenData: The data that we used to back our service. 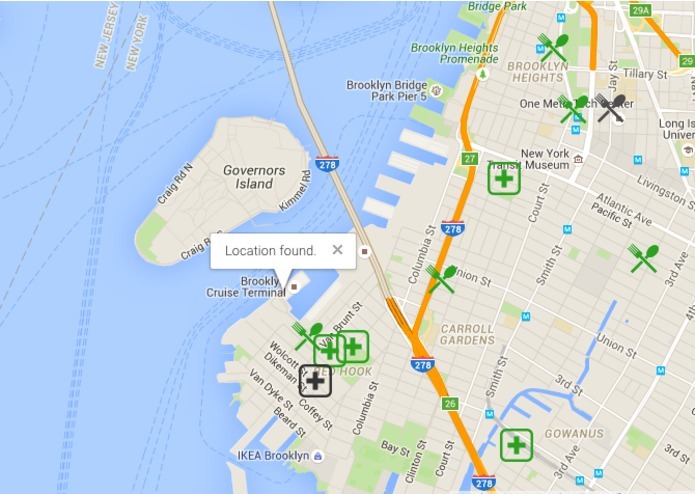 Provides the GPS coordinates, addresses and other critical info for resources like soup kitchens and shelters in NYC. 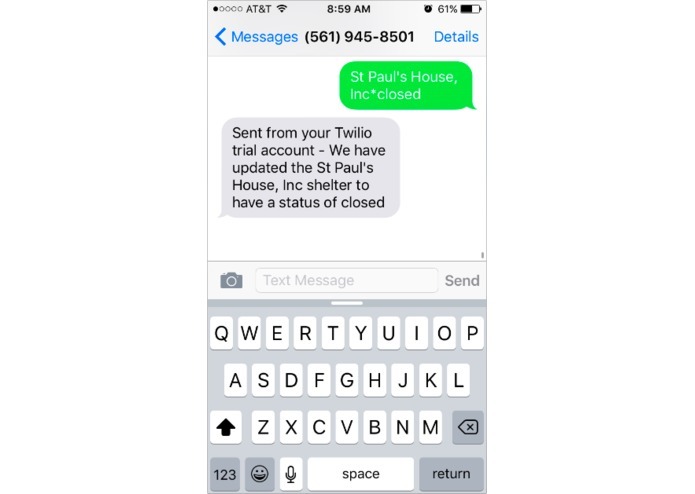 Twilio: Allows managers of resources to update the status of their facilities (i.e. open/closed or full/vacancies. The update message is simple as “*” and it will be updated in realtime. Python/Flask: The framework we used to power our backend API.